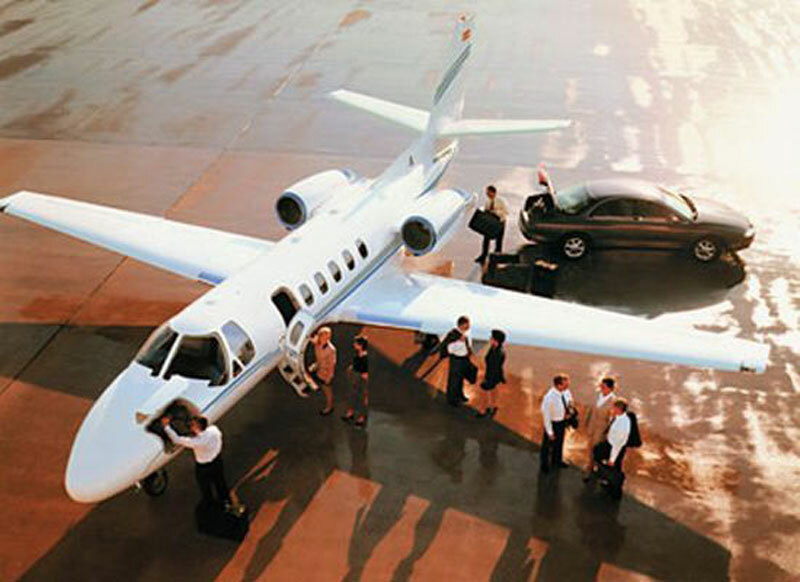 Paramount Business Jets provides jet charter flights to and from Mississauga, Ontario. Located just 11 miles west-northwest of Ontario’s provincial capital Toronto, Mississauga has over 14 airports within a 50 mile radius of the city itself. The nearest and most convenient airports to Mississauga are Toronto Pearson International Airport (YYZ), Toronto City Centre Airport (YTZ), Toronto/Downsview Airport (YZD), and Toronto Buttonville Municipal Airport (YKZ). When it comes to reserving a private jet aircraft for your next trip, there are many aircraft options available from helicopters and very light jets to large jets and luxurious VIP airliners. Among the most popular of the Mississauga area aircraft selections are the Citation Encore, Learjet 35A, and Premier IA (light jets), the Hawker 800 XP, Learjet 60, Gulfstream G150, and Citation III (midsize jets), and the Challenger 604, Falcon 900 EX, and Gulfstream IV-SP (large jets). Paramount Business Jets is dedicated to providing exceptional value beyond just jet charter itself. In addition to offering jet charter flight services, we will source real-time one-way empty leg flight availability and provide our private jet clients with a more cost effective way to fly private. Call us at 1-877-727-2538 and get a free, customized quote today! Mississauga is a city located on the western shores of Lake Ontario, in the Region of Peel, in Southern Ontario, Canada. With an area of 288.42 square kilometers (111.4 sq. mi. ), Mississauga has a population of approximately 700,000 people, making it Canada's sixth largest city. The city is the part of the Greater Toronto Area, which has a population of over 6 million and is Canada's largest metropolitan area. Mississauga is one of Canada's important industrial centers and one of the financial centers as well. It is home to the corporate offices of more than 50 of Canada's Fortune 500 companies, including Baxter Corporation, EDS Canada, Pepsi QTG Canada, Hewlett-Packard, PricewaterhouseCoopers LLP, Microsoft, Praxair Canada and Symcor Inc. Mississauga is one of Toronto's booming suburbs, growing exponentially since the mid 1970s. The city serves as a residential community for many professionals, who work in the Greater Toronto Area and a regional center for employment, shopping, entertainment, cultural, sport and recreational facilities. Mississauga is the gateway city to Toronto and the great place for your next adventure.